Give the gift of hearing this Mother’s Day by taking your mom to get a hearing screening, and getting one yourself. One in five adults has a hearing loss—including adolescents—and the rate increases with age, with one in three seniors experiencing a hearing loss. But the average time between being diagnosed with a hearing loss and getting a hearing aid is seven years. That’s a long time to miss parts of conversations, misunderstand television dialogue, or be unable to fully enjoy a family gathering. Now a new study puts more urgency into the need to check hearing. Researchers from the National Institute of Deafness and Other Communication Disorders (NIDCD) found a link between hearing loss and an increased risk of depression and published the results in the journal JAMA Otolaryngology–Head & Neck Surgery. The scientists examined data for 18,000 people and found that a decline in hearing more than doubled the risk for depression when compared with those who said they had excellent hearing. Women ages 70 and older were particularly susceptible to depression with even a moderate hearing loss of 35 to 50 decibels. And when every level of hearing loss was considered, 14.7 percent of women of all ages were more likely to feel sad and depressed, compared with 9 percent of men with any degree hearing loss. The link between depression and hearing loss remained even when the researchers controlled for factors such as vision problems. The NIDCD study underscores the importance of getting your hearing checked and treated, and of getting treated for depression as well in the event of a diagnosed hearing loss. However, and unfortunately, the researchers also found that depression was higher among those using hearing aids. Don’t leave your mom out of the conversation. Book a hearing screening for both of you in honor of Mother’s Day. She’ll thank you, we promise! We have the ability to hear, thanks to the sensitive hair cells located in our ears. They are called hair cells because of their hair-like shape, long and thin (resembling the hairs on your head yet having nothing to do with them). When these hair cells die or are damaged, it is permanent. And so is the resulting loss of hearing. Unlike in other species—such as birds, fish, and amphibians—in mammals including humans, once these cells die, they don’t grow back or repair themselves, which makes it even more critical to keep them alive. Supporting cells, as their name suggests, support hair cells both structurally and nutritionally. But a new study of supporting cells in the inner ears of mice reveals yet another role—one that is hugely important for researchers working to restore hearing in mammals. 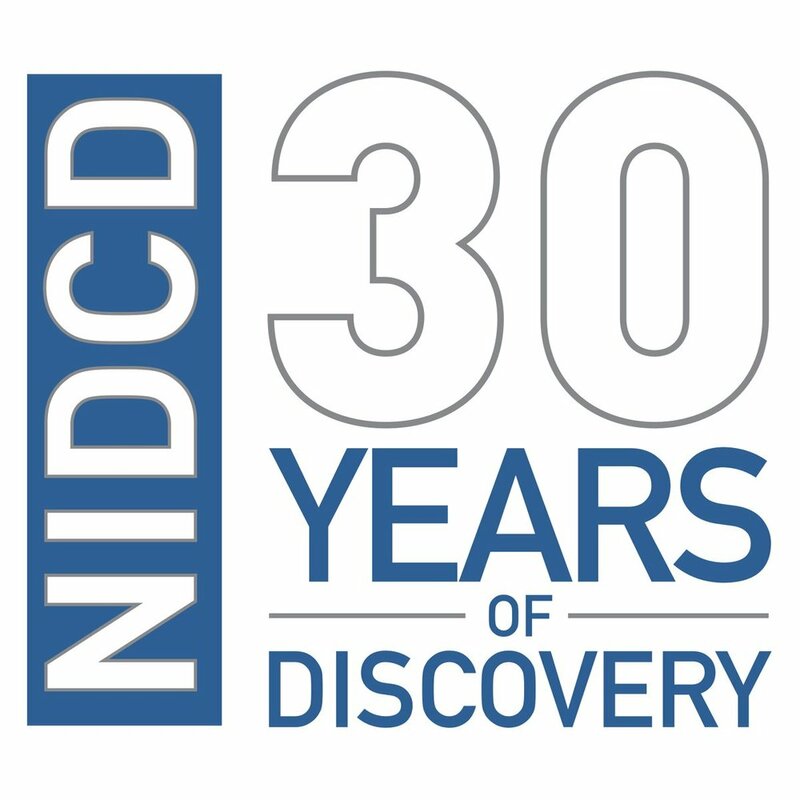 Writing in July in an online edition of the Journal of Clinical Investigation, scientists at the National Institute on Deafness and Other Communication Disorders (NIDCD), found that supporting cells can actually actively help repair damaged sensory hair cells. Supporting cells and a chemical they produce called heat shock protein 70 (HSP70) appear to play a critical role in protecting damaged hair cells from death in the ears of mice. Senior study author Lisa Cunningham, Ph.D., said, “Our study indicates that when the inner ear is under stress, the cell that responds by generating protective proteins is not a hair cell, but a supporting cell.” Cunningham and her team are collaborating with a clinical team at the NIDCD to design a clinical trial. It will look at ways to induce the production of HSP70 in the inner ear. Both recent research results show that while we still have more to learn about the roles of supporting cells, their support they provide may be crucial to the search for a cure for hearing loss and tinnitus.